White House communications official Bill Shine (left), then-White House chief of staff John Kelly and senior adviser Jared Kushner wait in the Oval Office in December 2018. 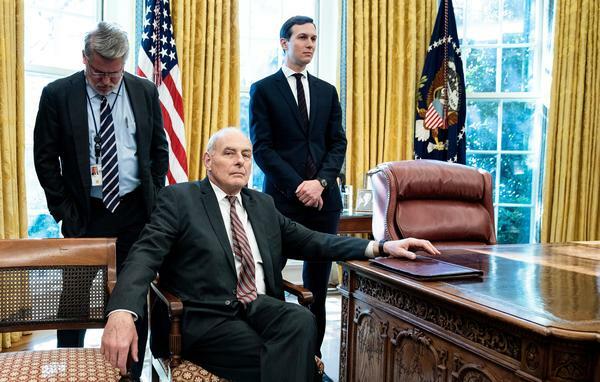 The New York Times reports that Kelly opposed Kushner's security clearance, but President Trump overruled him and others. 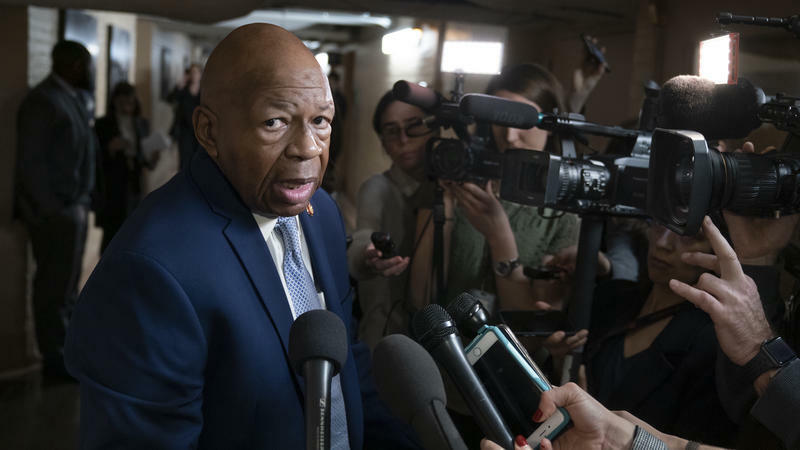 The House oversight committee is demanding the White House turn over documents and witness interviews that it had previously requested as it probes the security clearance process at the White House. This comes after the New York Times and Washington Post reported that President Trump ordered a top secret clearance for son-in-law and adviser Jared Kushner, despite the concerns of intelligence officials and then-White House chief of staff John Kelly. The security clearance issue is complex. Here is what you need to know. Security clearances ensure the protection of information the U.S. gathers about foreign nations, and the way it is gathered. Andrew Bakaj, an attorney and former CIA intelligence officer, says giving rigorous background checks and security clearances serves to shield both the "people or entities that we rely on to gather information and intelligence — and the information that is gathered." In other words, it's supposed to protect what American spies know and how they learned it. What levels of clearance are there? There are three in increasing order of their importance: Confidential, secret, and top secret. There is also a separate category, sensitive compartmented information, or SCI. The difference between secret and top secret, Bakaj says, is the "sensitivity of the information that you'll have access to." Disclosure of secret information can cause serious damage to national security. Disclosure of top secret information can cause grave damage. People with a TS-level clearance can get specific SCI certificates about areas on which they need to work. That means that someone working on the CIA's Asia desk might know a lot about North Korea, for example, but may not necessarily have the same level of access to material about Syria. The hope behind the system is that no one person comes to know so much that he or she alone could cause major damage by leaking to a reporter or spying for a foreign government. Apparently, lots of folks. More than 3 million federal civilian and military jobs require some sort of clearance from confidential up to top secret. That's more than half of all federal jobs. Another 1.2 million clearances are held by contract employees. Most are in the defense, homeland security and cybersecurity sectors, but even the people who clean the buildings that house those workers, or who work in food service in sensitive locations need them. What's more, there is a backlog of more than 500,000 applicants who are waiting to get their clearances processed. The importance of the jobs that require them — and the difficulty of getting one — mean they're valuable and they often add to the income of the workers who can obtain and keep them. Many military service members and intelligence officers step out of government jobs and into the private sector as contractors to earn more based on their access to secret information. Who investigates people for clearances? The government's Office of Personnel Management, the Defense Department and the Office of the Director of National Intelligence all have a hand in the process, depending on the position. For White House officials, it's usually the FBI and the White House Security Office, which makes the final decision whether to grant a clearance. People seeking a clearance have to fill out a lengthy form called an SF-86, which asks a lot of questions about applicants: where you've lived, the people you know, who your relatives are, and whether you've had any foreign contacts. The goal is to help authorities determine whether you might be susceptible to compromise or blackmail or other influence to reveal secret information. Kushner has had to make several additions to his SF-86 after failing to mention meetings he had with foreign contacts, including a meeting with Russian lawyer at Trump Tower during the 2016 presidential campaign. 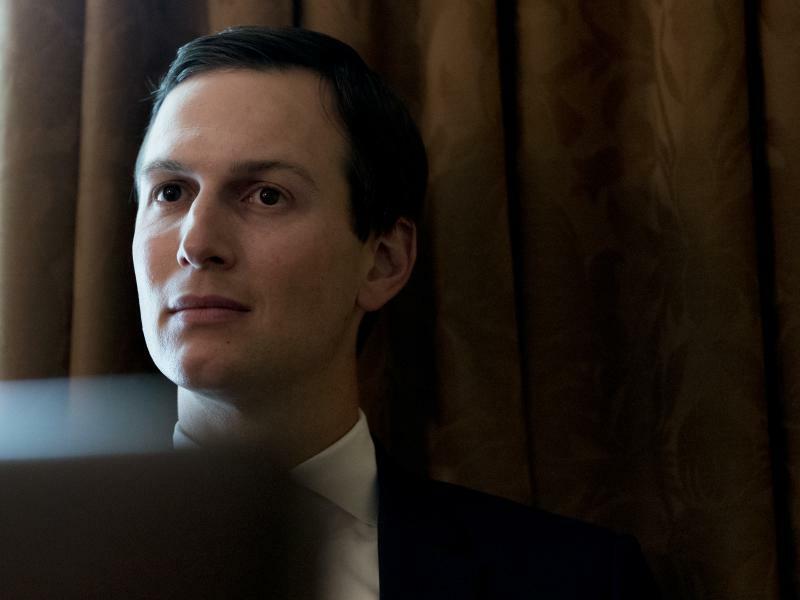 But an even bigger red flag, says Bakaj, is the back channel Kushner reportedly discussed creating with Russian ambassador Sergey Kislyak to discuss policy issues including cooperation in Syria. "That goes to loyalty to the United States, it goes to foreign influence," Bakaj says, and is likely a major reason why Kushner's clearance was flagged by intelligence officials. Kushner has said he didn't collude with any foreigners in 2016 and that he only asked about using Russia's diplomatic communications to exchange information about the war in Syria, not to create a secret "back-channel." Eventually, Kushner's lawyer said he got his objections resolved and regained his access to classified material. That, in turn, has enabled him to continue serving as a roving emissary for Trump — to Mexico, in Europe and in the Middle East. The important news this week was that Trump's aides didn't want Kushner to get his clearance back. In fact, Trump's former chief of staff and former White House counsel wrote memos describing why they didn't think Kushner should have a clearance, according to the reports. 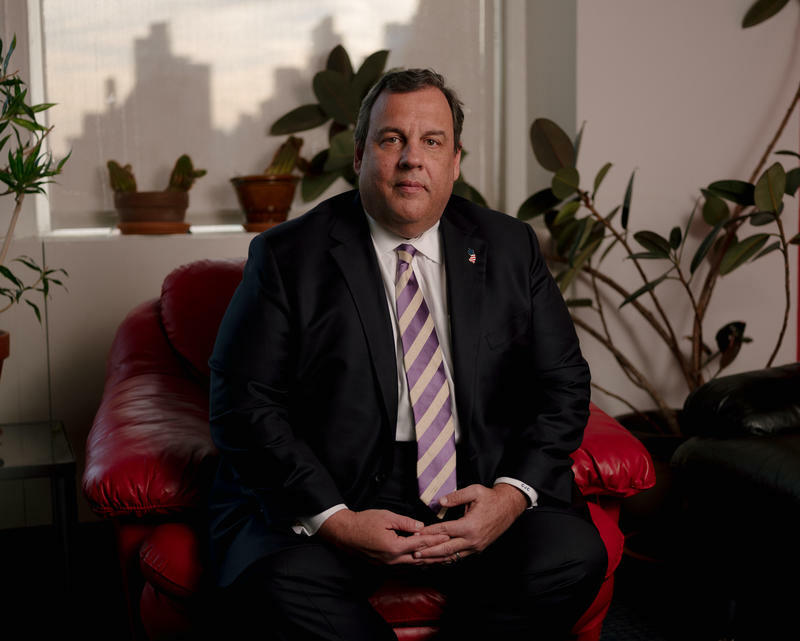 Does Trump have the power to overrule them? Yes. It is an executive branch function, and as chief executive the president has the ultimate authority. Not only did President Trump have authority to give his son in law and adviser Kushner clearance, the president "could conceivably give Vladimir Putin a security clearance," says Mark Zaid, a Washington attorney who specializes in national security cases. He said the president can furthermore declassify "the family jewels" — meaning secret documents — "and give them to Putin," if he wanted to. Unlikely as that may seem, Zaid he could find no other occasions where a president has actively involved himself in granting, or withdrawing a security clearance.